Mesa, Arizona—Jennifer Lee Kurkoski, age 44 of Mesa, was killed when her car was struck by a man escaping capture by police who was driving the wrong way on US-60. On Monday night, the Globe Police Department was called to the Gila County Fairgrounds to investigate a reported domestic assault. When they arrived, they were told that Jaeden Matthew Spurgeon, age 18 of Globe, had reportedly assaulted his girlfriend then drove away in her car. Police located Spurgeon at a fast food establishment. As officers approached him, he accelerated, nearly running over one of them. The ensuing chase reached speeds of 90 miles per hour and involved the police departments of Globe, Miami and Superior. Around 10:00 p.m., Pinal County deputies came upon an accident scene on US-60 about 4 miles east of SR-79. 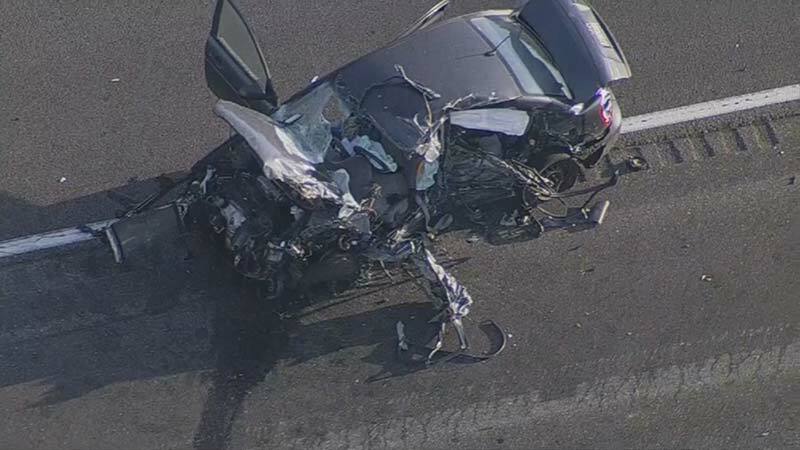 Preliminary information from Arizona Department of Public Safety accident investigators indicates the suspect drove westbound in the eastbound lanes of US-60, crashing into two vehicles in the process. The woman driving the first vehicle, Jennifer Lee Kurkoski, was killed. Her male passenger, Brandon Gee, age 20, was transported by air to Chandler Regional Medical Center. Mr. Spurgeon is hospitalized with serious injuries. Upon his release, Globe police likely will charge Spurgeon with kidnapping, unlawful flight from a peace officer, aggravated assault on a peace officer and domestic violence. The Department of Public Safety has already filed charges of second degree murder, aggravated assault and criminal damage. We extend our condolences to the family and friends of Ms. Kurkoski at this time of great loss for them, which is made worse by the reckless and unlawful conduct of another.